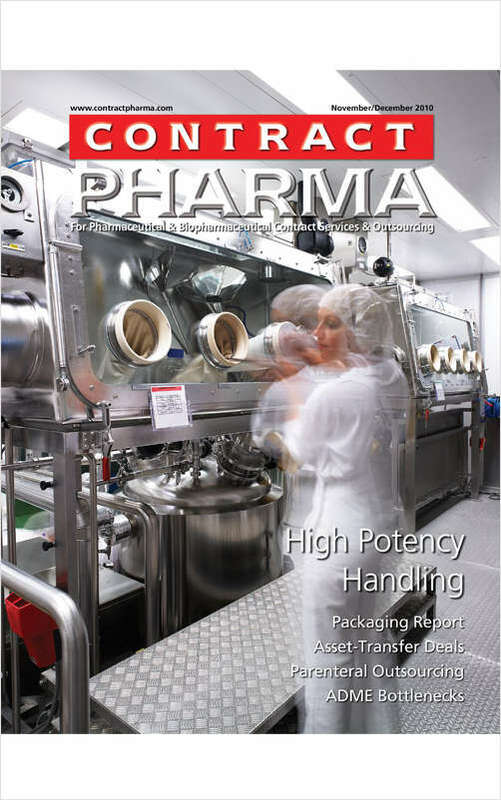 Free Magazine Subscription: "Contract Pharma"
Provides the essential mix of industry news, technical features and association event coverage they need to stay on top of this competitive industry. By submitting this content request, I have legitimate interest in the content and agree that Rodman Publishing Corporation, their partners, and the creators of any other content I have selected may contact me regarding news, products, and services that may be of interest to me. Do you wish to receive a FREE subscription to Contract Pharma? Which version of Contract Pharma do you wish to receive? May Rodman Publishing Corporation send you renewal requests and similar email regarding your subscription? May Rodman Publishing Corporation send you their email newsletter 'Contract Pharma Direct'? May Rodman Publishing Corporation send you email regarding relevant third-party business offers? May Rodman Publishing Corporation use your fax number for renewal purposes?